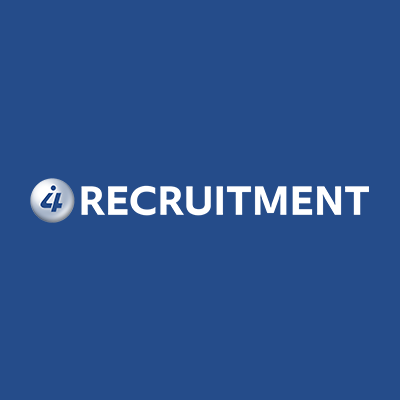 Our well established client requires an experienced CNC Programmer/Setter/Operator to program, set and run CNC lathes and if necessary CNC Mills using Fanuc and Fanuc based programming (DMG Mori, Hardinge and Haas). You will have the ability and experience to program, set, prove out and machine complex components in aluminium, titanium, stainless and steel materials. Additionally, you will also be responsible for writing programs, setting including 1st off verification before quality control inspection and running the relevant machines to produce precision components from engineering drawings. Planning, coordinating tooling purchases to support each component and ensure gauges are requested if required. Minimum 5 years in a similar production environment role. Ideally in the automotive sector. Apprentice trained and to have completed a HNC or equivalent. Able to work at pace & multitask/prioritise workloads. Strong communicator at all levels, both face to face & over the telephone / email. Use and experience of Cad Cam systems would be useful. This is a nightshift position.